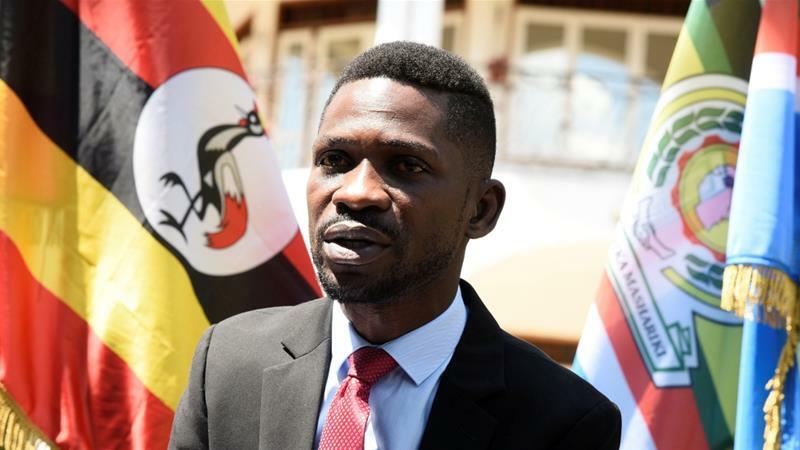 KAMPALA/LONDON – Kyadondo East Member of Parliament Robert Kyagulanyi aka Bobi Bobi Wine on Tuesday abandoned plans to travel to the United Kingdom (UK) where he was scheduled to address the House of Commons about the state of democracy in Uganda. Sources told this website that the legislator cancelled the travel because he is expected in Gulu Magistrate’s Court on Thursday for hearing of the treason case, which was slapped on him and several others following the violence in the Arua Municipality by-election violence on August 13, 2018. 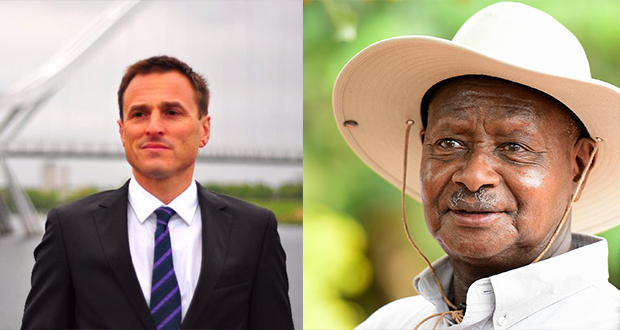 Bobi Wine had been invited by the House of Commons as UK MPs on Tuesday debated the motion “Democracy in Uganda” which was moved by Dr. Paul Williams. His aide, Nicodemus Musoke, said Bobi Wine was not blocked from travelling by police and that he did it out of respect for the law. Musoke added that Bobi Wine anticipated that he would delay abroad and skip the court hearing. The state says that the accused, who also include MPs Kassiano Wadri (Arua Municipality), Gerard Karuhanga (Ntungamo Municipality) and Paul Mwiru (Jinja East), and others still at large stoned one of President Museveni’s car, smashing its hind windscreen on August 13 during the Arua Municipality by-election campaigns.